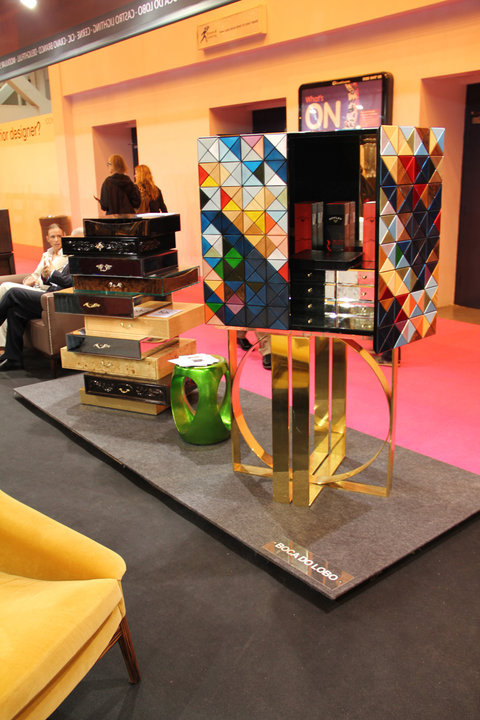 The SOHO Sideboard is designed to compliment a variety of spaces . 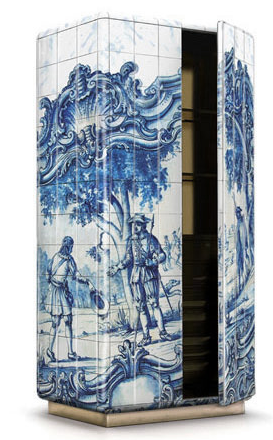 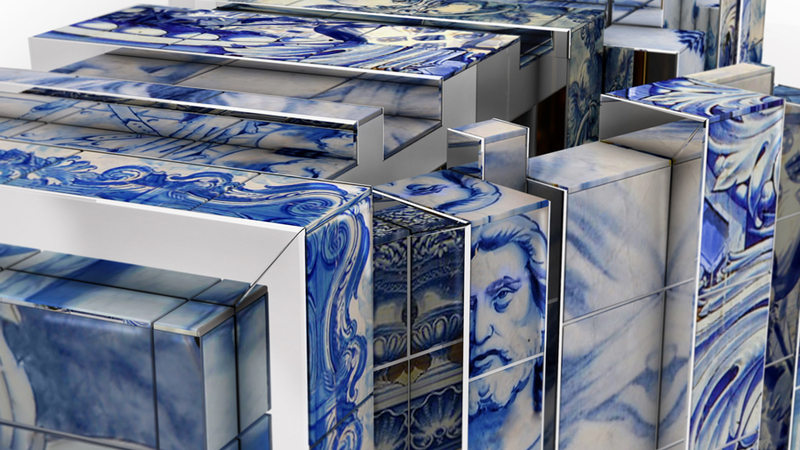 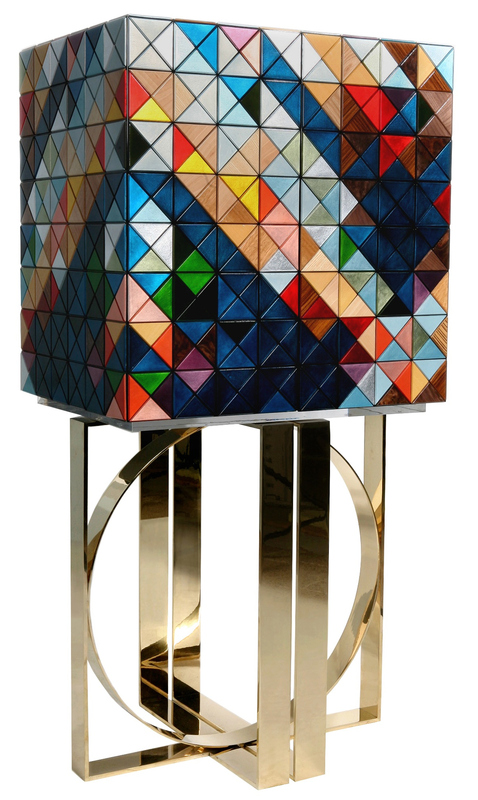 Boca do Lobo’s furniture is an exclusive emotional experience, a sense of e longing and a state of mind. 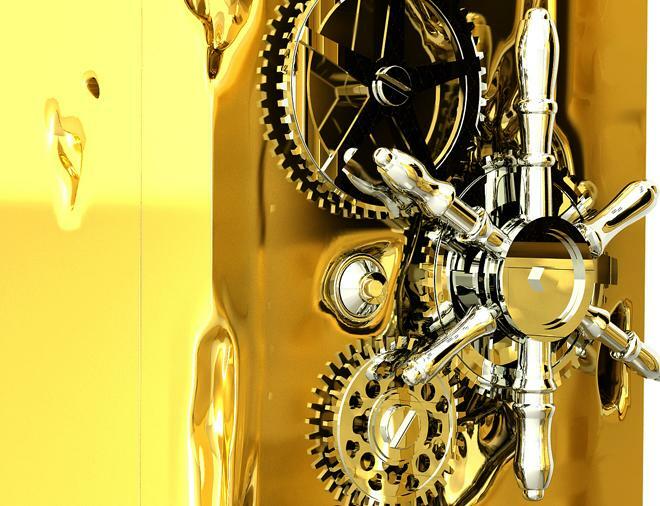 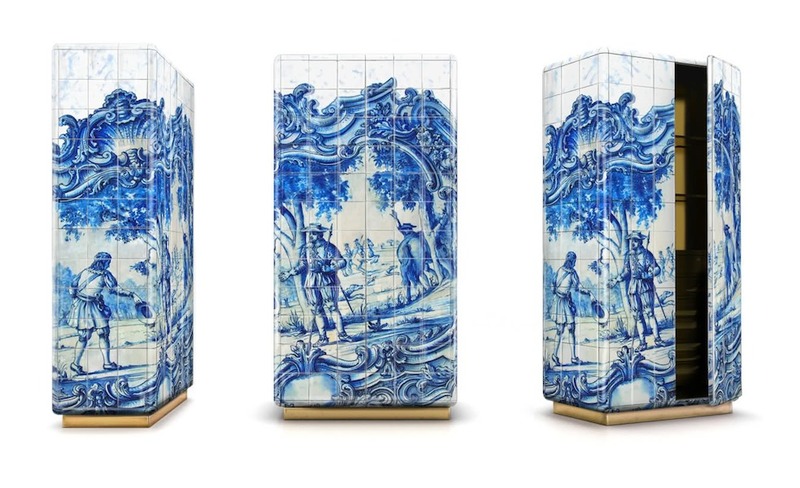 Boca do Lobo strive to encourage sensational experiences by creating beautiful pieces which are passionately inspired and handcrafted in Portugal by a staff that loves what they do; experiences which pass on the feeling of exclusivity. 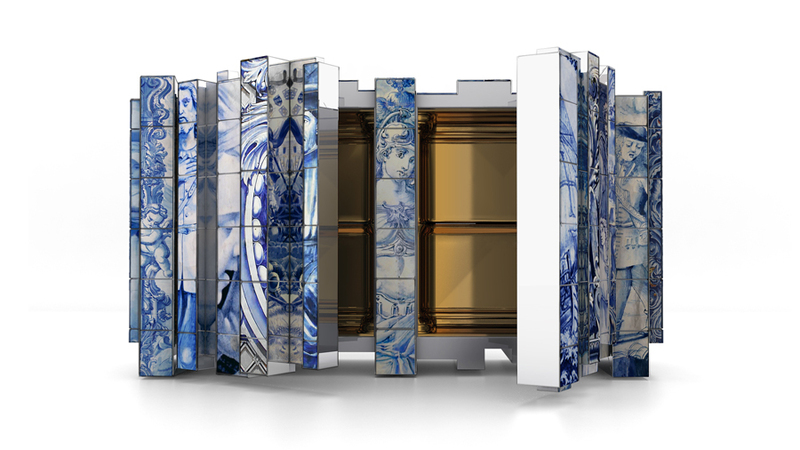 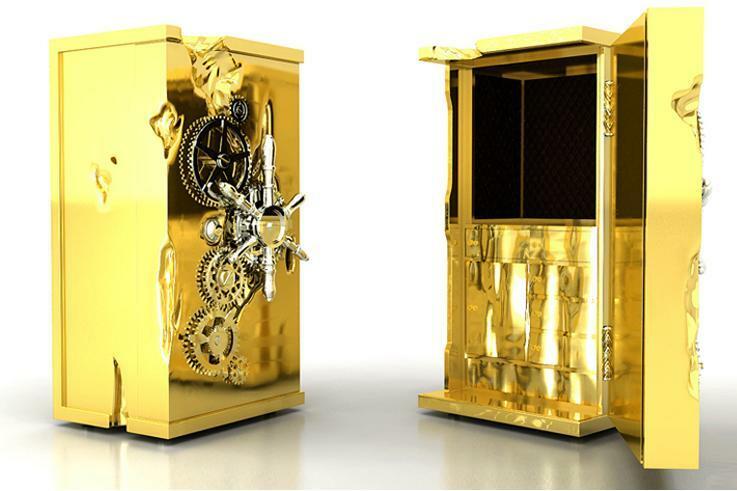 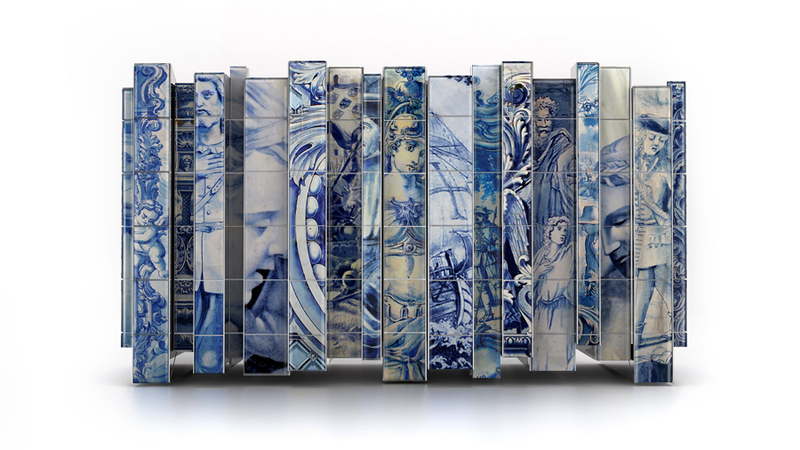 Boca do Lobo’s designers posses an undeniable talent for composing pieces which stir emotion in their admirers. 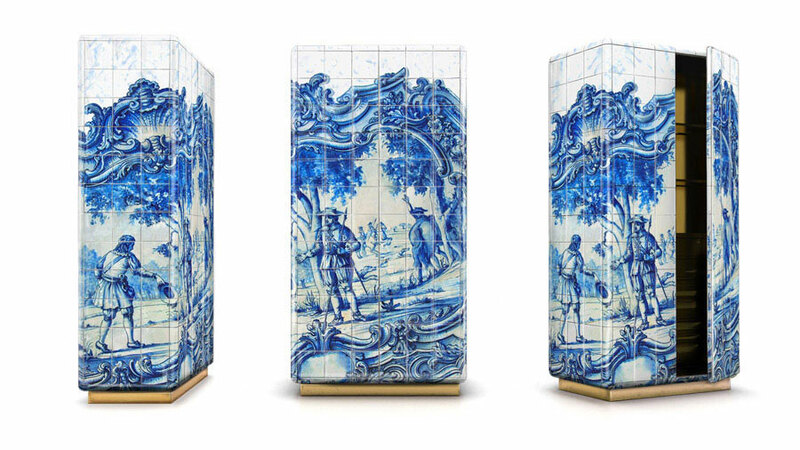 Boca do Lobo artison’s wisdom, accumulated from years of experience, in instilled with love and dedication in the art that they perform. 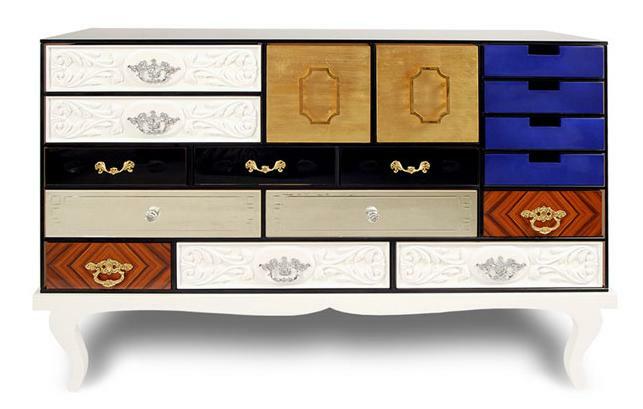 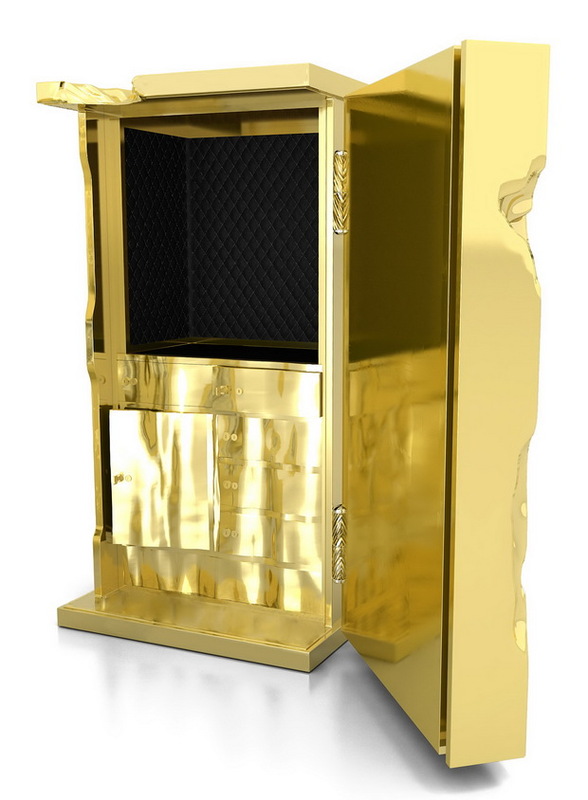 Ashanti Interiors is proud to introduce the SOHO Sideboard dresser by Boca Do Lobo. 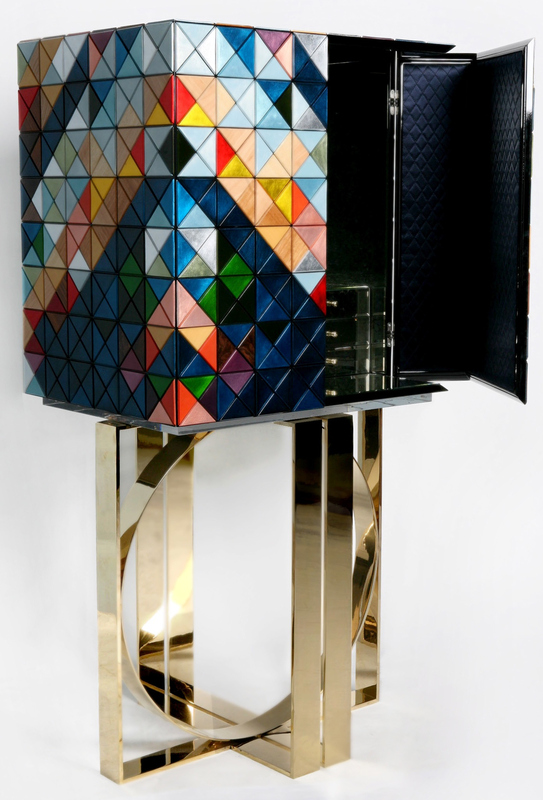 The Sideboard is designed to compliment a variety of spaces this dramatic sideboard is composed of a series of styles and typologies of drawers that consist of different finishes from glass to wood veneer and lacquer color to mirror. 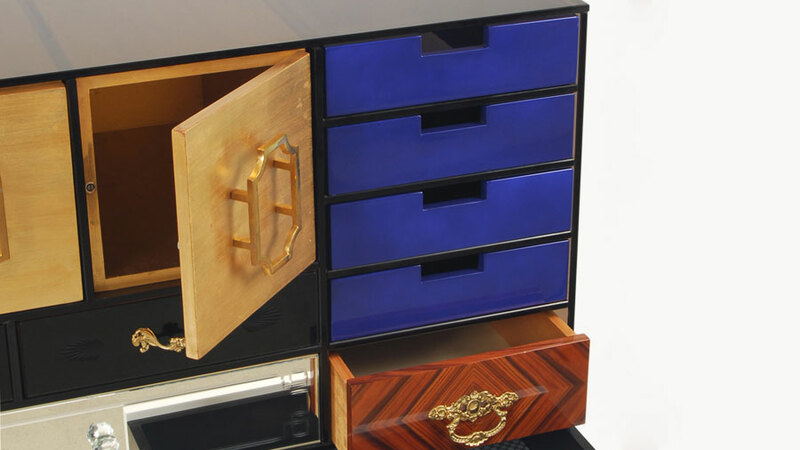 A collection of wood drawers finished in mirror and black glass with etched detailing, gold leaf, diamond matched rosewood veneer, high gloss blue lacquer, and white lacquer with hand carved relief patterning. 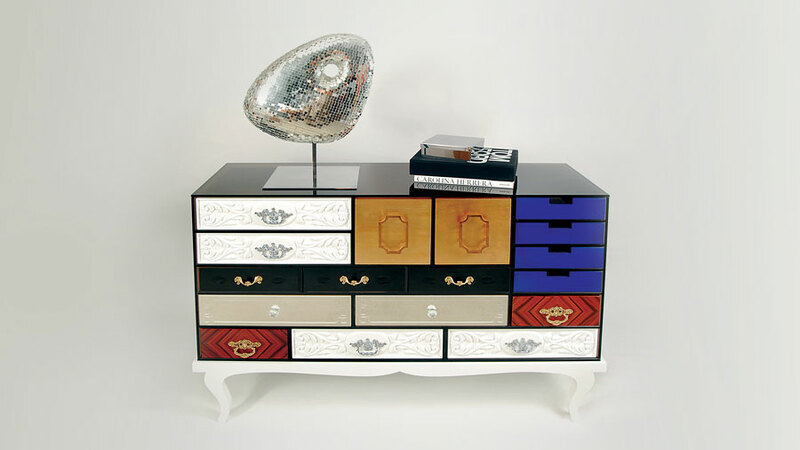 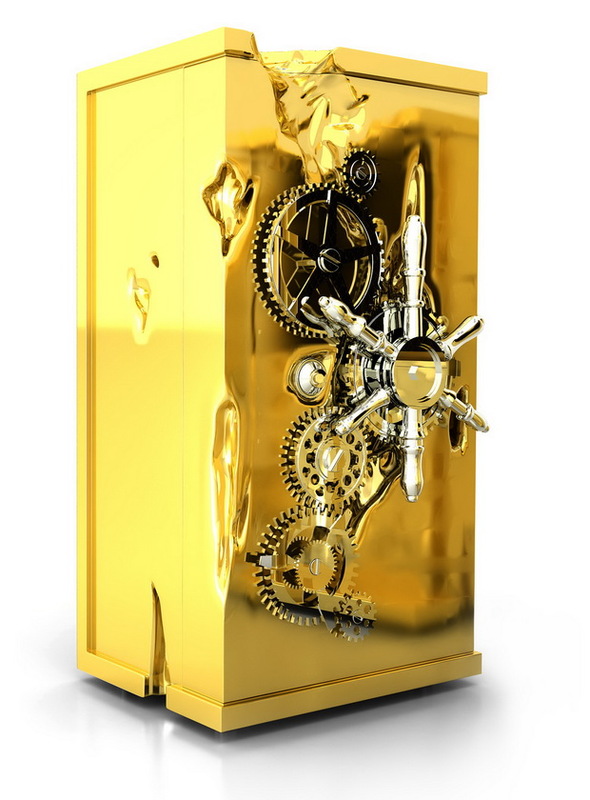 The drawers are accented with handmade brass pulls, some of which are plated in chrome, and cut glass knobs; they are encased in a bronze glass box supported by a high gloss.